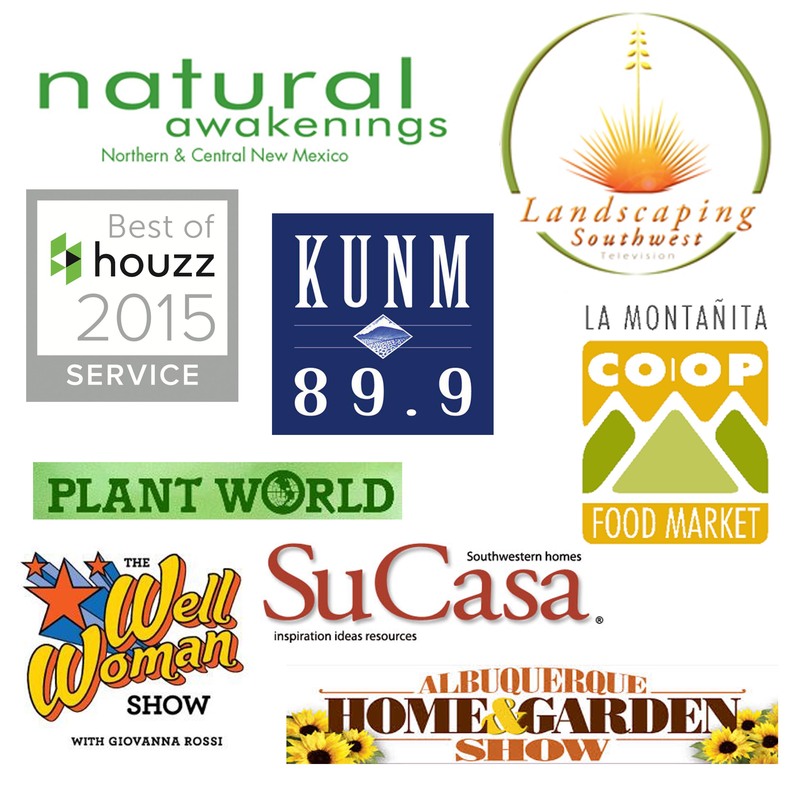 Traditionally, January is the coldest month in New Mexico and that is holding true this year. We have been blessed these first 12 days of the year with lots of precipitation. The El Nino weather system is really producing with rain, sleet and snow. And it’s not unlikely that we might see all of those within the same day. Therefore, I’m giving everyone the month off. 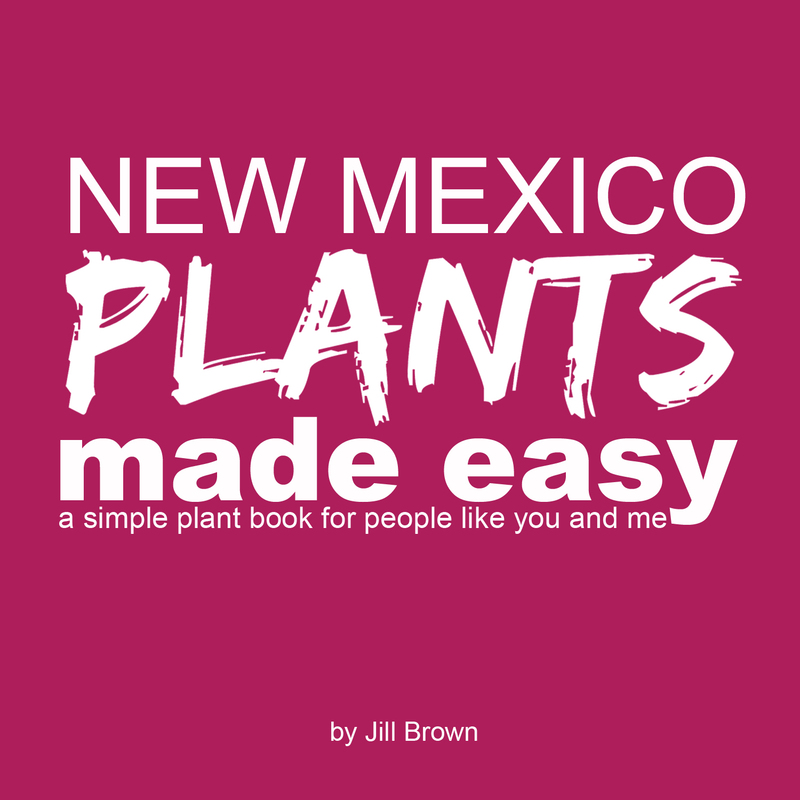 All of you in New Mexico wondering what you need to do this month in your garden. NOTHING. Yep, sit back relax, enjoy the New Year and let your yard soak up all that wonderful snow and rain. The big maintenance push of the year comes in February. So pour yourself another cup of coffee and enjoy all the free time I just gave you. For those of you who sneak out into the yard and check on your plants you might start to wonder. Are my plants dead? This is the number one question I get this time of year. I usually get asked this when the weather warms up for a millisecond. I do love getting questions, so click here to find to find out how I answerd it! If you are a planner like me then you’re looking ahead to February cause you recall this is when we should prune. Next week we’ll start to plan out our maintenance schedule with a simple checklist. Have you started to see weeds popping up yet? Don’t worry, we’ll tackle those as well. Of course, if you still can’t seem to wrap your head around doing nothing in your garden then you should start planning your veggie garden. 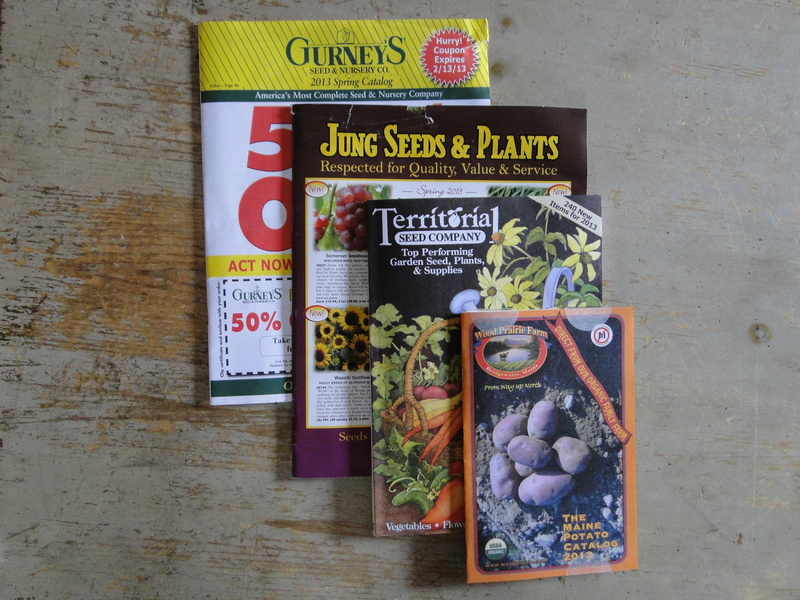 In fact, now is when all those seed catalogs come out. So, how are you going to enjoy all this FREE TIME? I think I’ll go skiing, the snow is just right!